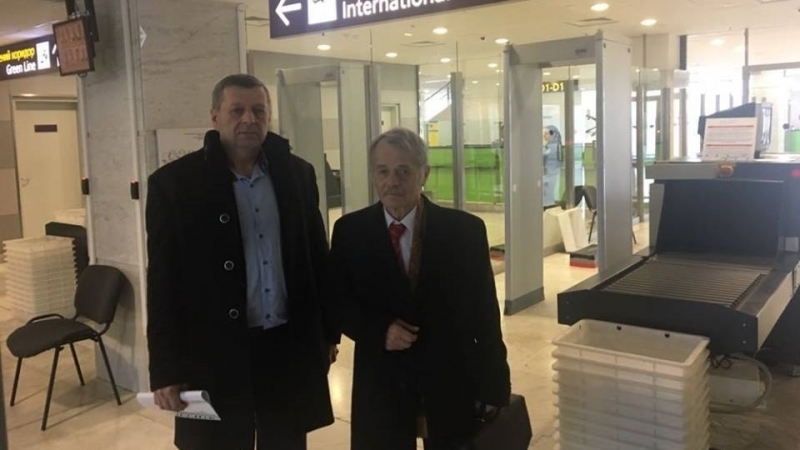 Mustafa Dzhemilev, the leader of the Crimean Tatar people, the Commissioner of the President of Ukraine for the Affairs of Crimean Tatars headed to New York for a UN meeting. The corresponding information appeared yesterday on his Facebook page. “I am celebrating my birthday on the way to New York, where important issues for Ukraine and Crimea will be considered tomorrow. P.S. Certainly, all the next holidays will celebrate in Bakhchysarai, Crimea!” Dzhemilev wrote. He also thanked everyone for congratulating him on his birthday. “Thank you, friends! It is incredibly nice to hear, read your wishes and feel your support in our common cause on restoring the territorial integrity of Ukraine and de-occupation of Crimea!” Dzhemilev noted. Yesterday, November 13, Mustafa Dzhemilev celebrated his 74th birthday.